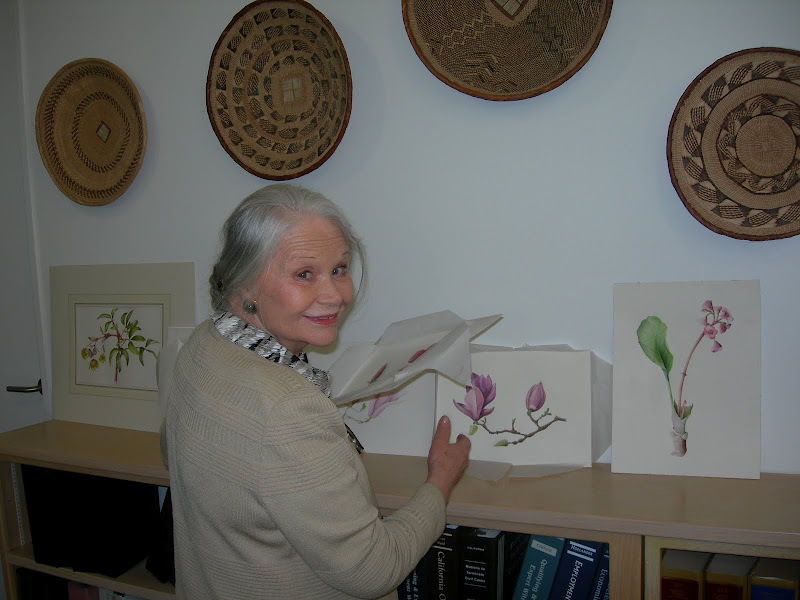 Anne-Marie added to her lengthy list of credentials when she was awarded an MBE (Member of the British Empire) for her services to Botanical Art and Education in the New Year Honours List in December, 2015. Anne- Marie is in a large way responsible for the renaissance of botanical art in the twentieth and twenty-first centuries. Her classes cover the five-step method she developed for producing a botanically correct and beautiful portrait of a floral subject in watercolor. Anne-Marie welcomes beginners and experienced artists. Please save the dates for this very special opportunity to be taught by one of the best! $100 non-refundable deposit due upon registration, with balance due one week prior to scheduled class. Classes begin at 9:30 AM and end at 3:30 PM. Please bring your lunch. Details and supply list will be emailed to all registrants prior to the class. The Virginia Robinson Gardens is located at: 1008 Elden Way, Beverly Hills, CA 90210.